Lana Del Rey announces that she’ll be taking her new album, Lust For Life, which debuted at No. 1 on the Billboard 200, on the road for a highly-anticipated 24 date tour. Produced by Live Nation, LA TO THE MOON will kick off on January 5th in Minneapolis, MN. She will be accompanied on tour by two very special guests, Jhene Aiko (Minneapolis thru Boston) and Kali Uchis (Toronto to Las Vegas). shoplanadelrey.com before 11:59PM EST on Thursday, September 28th will qualify for access to an exclusive pre-sale for the tour. 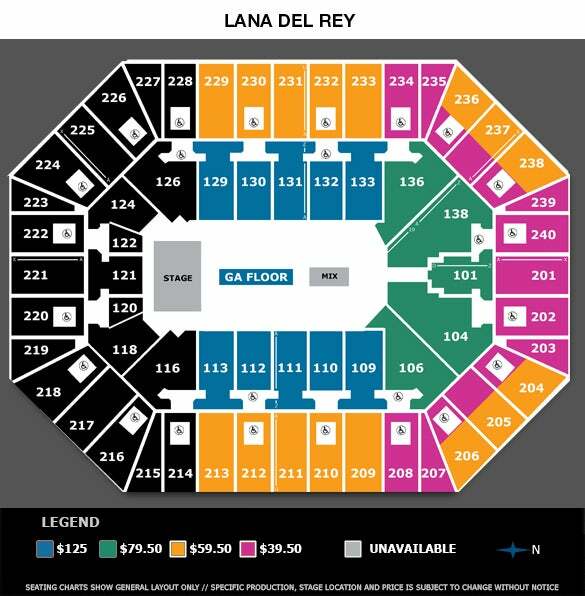 The pre-sale begins on Friday, September 29th on her website, LanaDelRey.com. Tickets go on sale to the public on Monday, October 2nd at 10am local time. 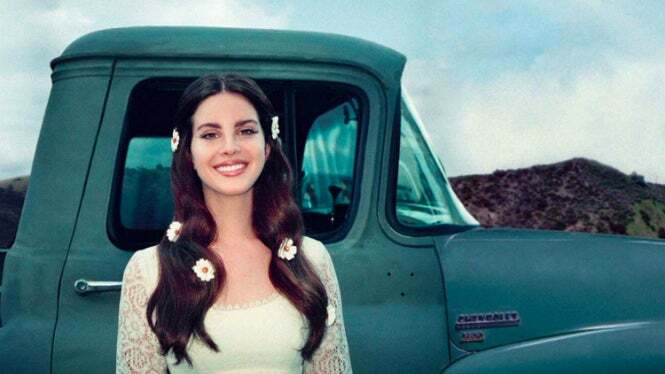 Lust for Life showcases singles such as Love, Lust For Life, Coachella – Woodstock On My Mind, Summer Bummer, and Groupie Love and features collaborations with The Weeknd, A$AP Rocky, Playboi Carti, Stevie Nicks, and Sean Lennon. Lust for Life is available to purchase and stream now on all partners globally.